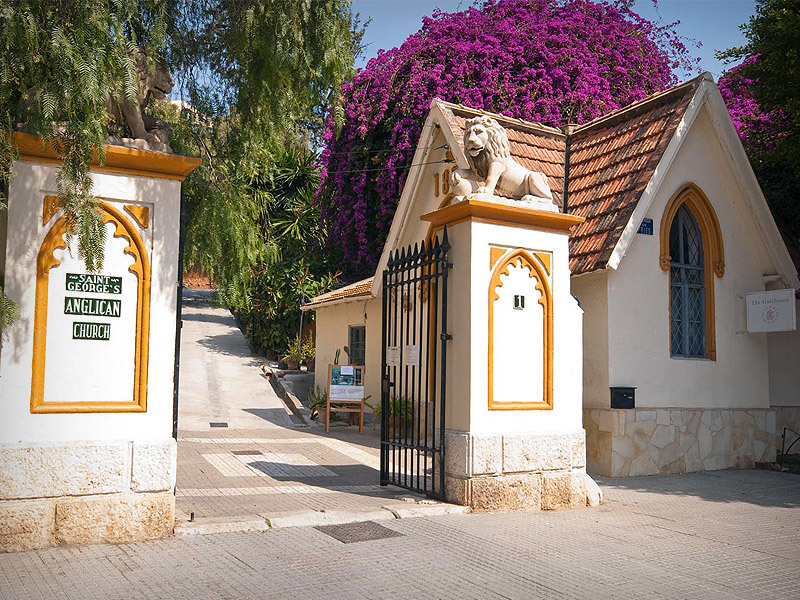 Flanked on either side by British imperial lions, the gateway is the instantly recognisable face of the cemetery. The lions form part of the cemetery’s corporate image. 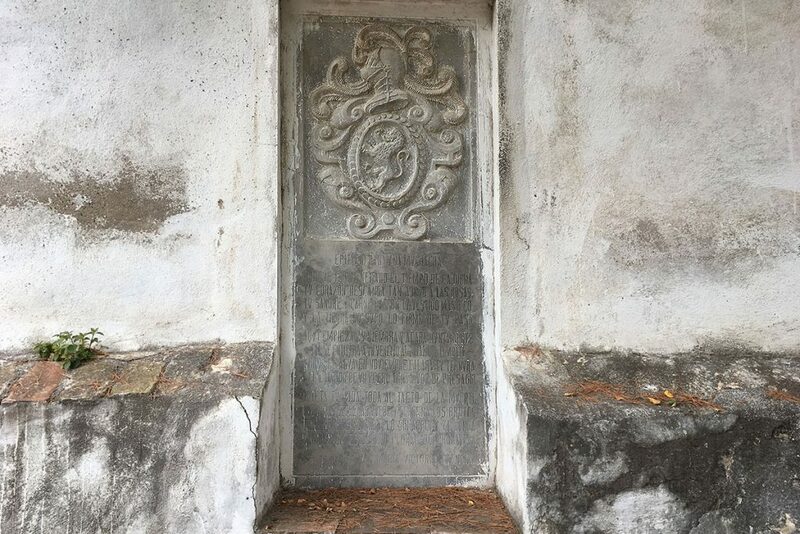 The Neo-Gothic building was home for more than a century to the gatekeepers – a function carried out for many years by the Alcaide family, many of whom are buried in the Roman Catholic corner of the cemetery. The building is now used as a Visitor Centre. 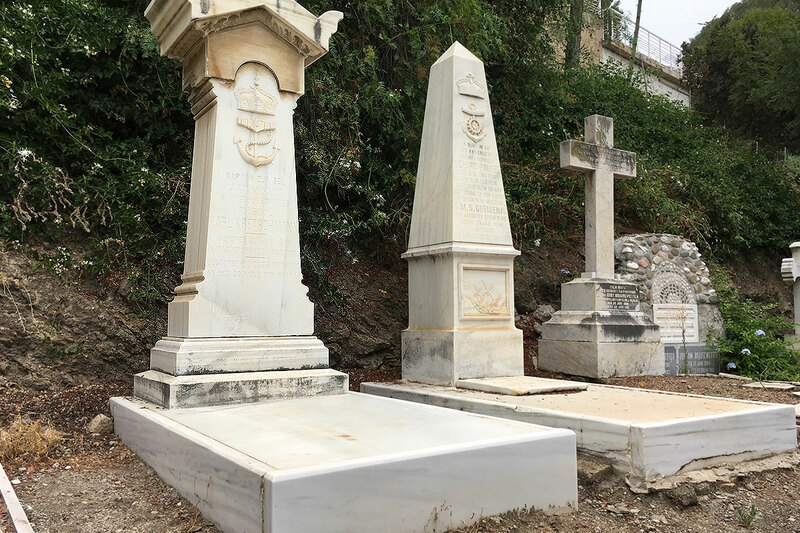 William Mark was the British Consul who created the English Cemetery in Malaga. He arrived in the city in 1816 after serving in the Royal Navy, and was appointed Consul in 1824. 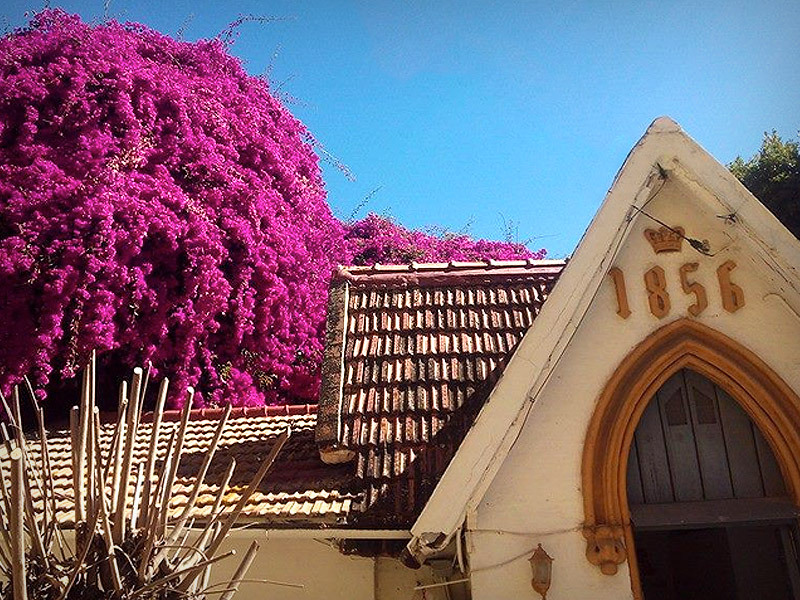 The Spanish Constitution of 1869 established freedom of worship in Spain, and in 1891 a former pavilion was converted into an Anglican church: the first on mainland Spain. Known as the “Inglés de la peseta”, he is a ‘Favoured Son’ (honorary citizen) of Torremolinos, whose first hotel he founded in 1930. 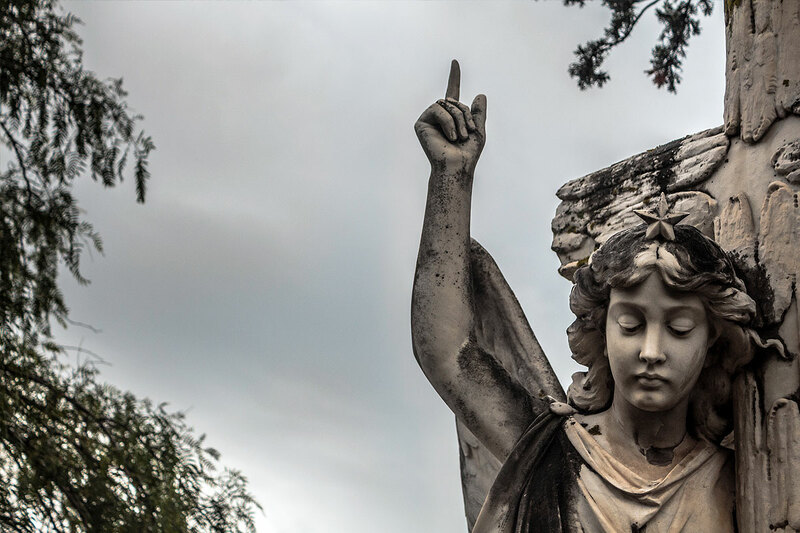 Known generally as Annie, her grave is marked by the statue of an angel holding a cross and is considered to be the most beautiful in the cemetery. 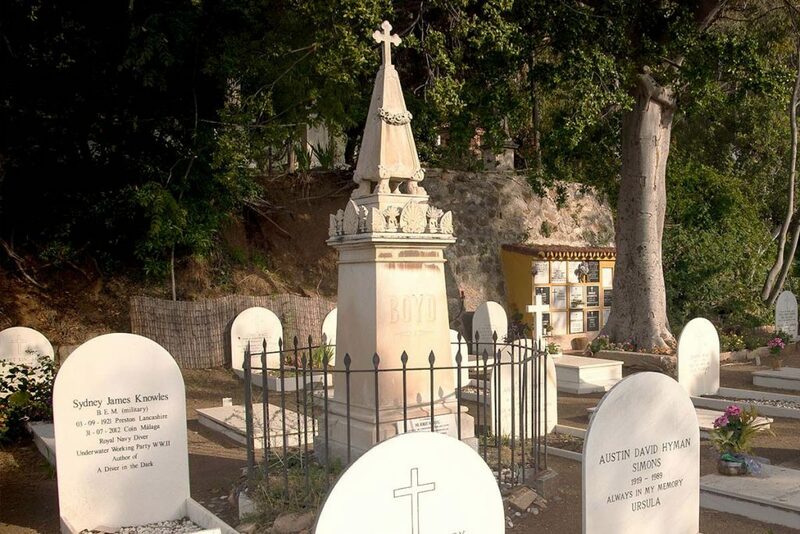 An English physician and politician who died in Malaga of cholera. His descendants donated the ‘Hospital Noble’ to the city to help improve its medical facilities. The hospital, built near the port, was intended to care for seafarers and fishermen. An eminent English economist who for years contributed considerably to the upkeep of the cemetery, about which she also wrote a short history, available at the Gatehouse. She was made a “Favoured Daughter” (honorary citizen) of Malaga. Romantic hero who was executed by firing squad on the San Andrés beach. He assisted in the military uprising led by General Torrijos by funding a ship to bring the rebels from London to Spain. 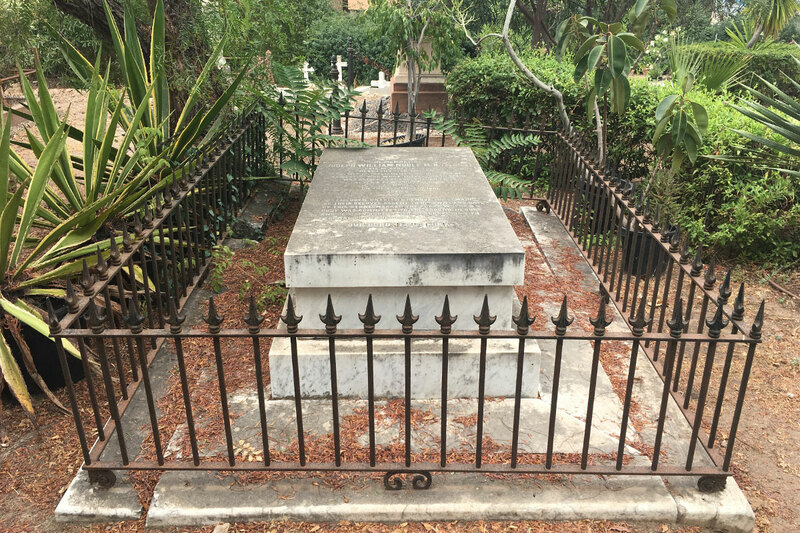 Boyd was separated in death from his companions, whose bodies were taken to the San Miguel cemetery in the city, while Boyd became the first person to be interred in the original walled precinct of the English cemetery. 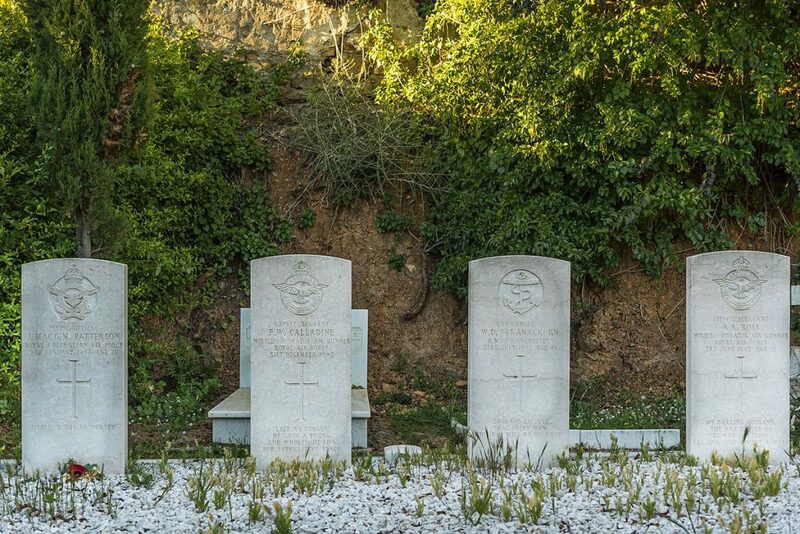 These graves mark the final resting place of members of the allied forces in World War II, whose bodies were retrieved from the sea near Marbella and interred in the English Cemetery on April 2nd 1946 after the end of the conflict. 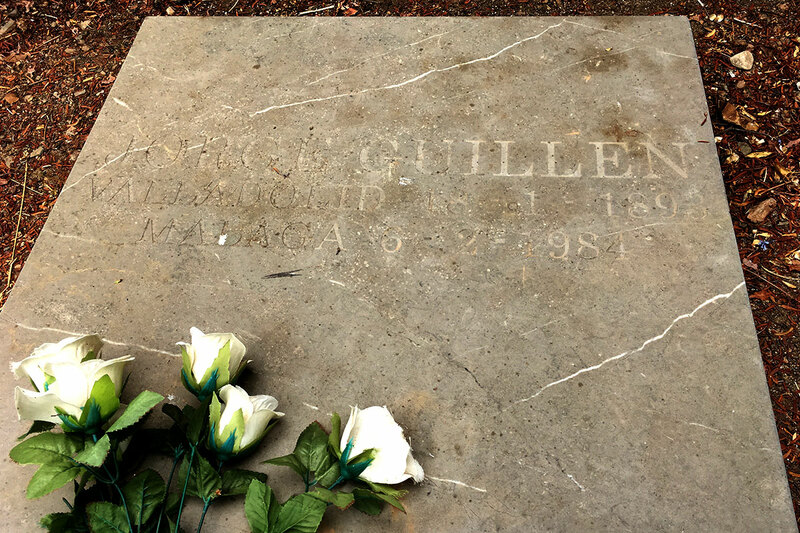 A poet originally from Valladolid who belonged to the Generation of ’27. He requested to be buried in the English Cemetery, seeing it as a perfect link between different cultures, religions and funeral rites. 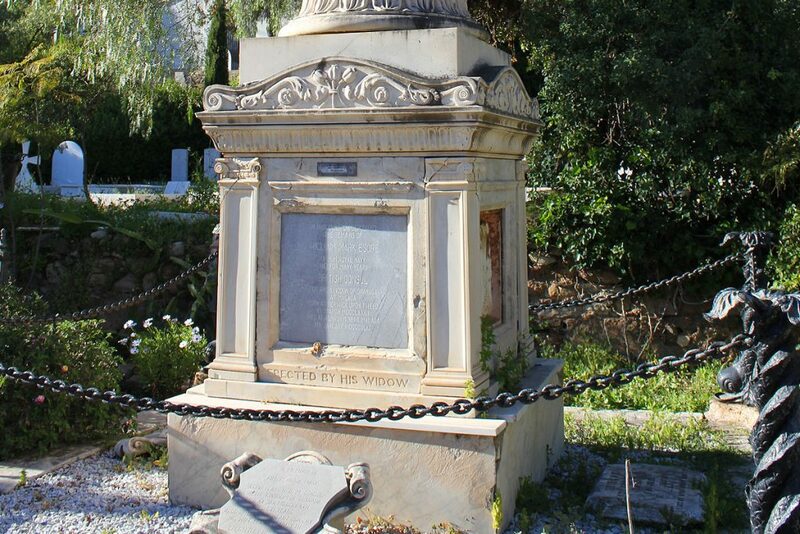 The tomb of 42 officers and crew who lost their lives when the Imperial German Navy ship “Gneisenau” went down in the bay of Malaga on December 16th 1900. Thanks to the heroic rescue efforts of the people of Malaga the city was granted the right to add the words “Muy hospitalaria” to its coat of arms. The German people donated a new bridge to Malaga called the Santo Domingo bridge, but known generally ever since as the “Puente de los Alemanes”. This is the precinct built by William Mark in 1831. 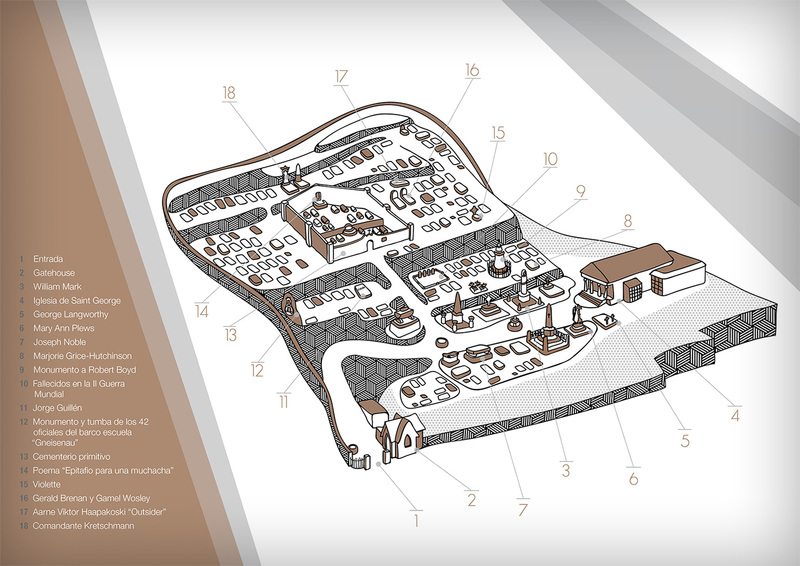 The area inside the walls is the oldest part, which had a mortuary built into it. 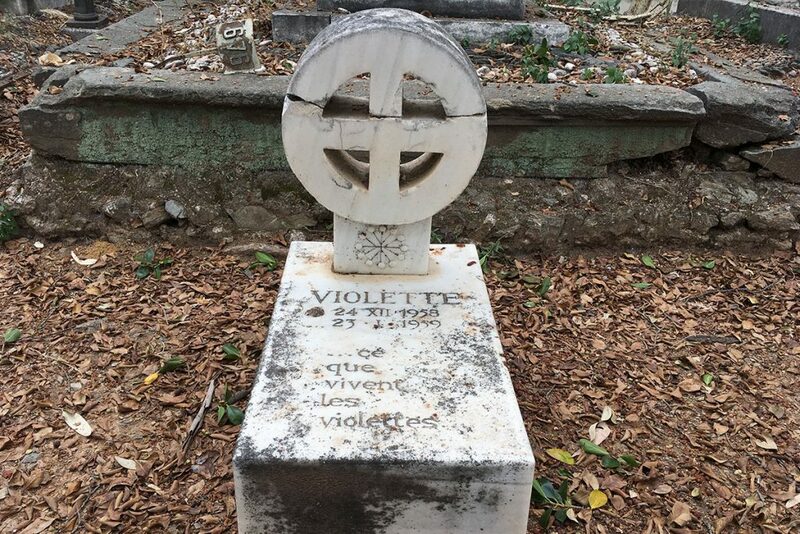 The graves are unusual, being made on a fired brick base and covered with sea shells. 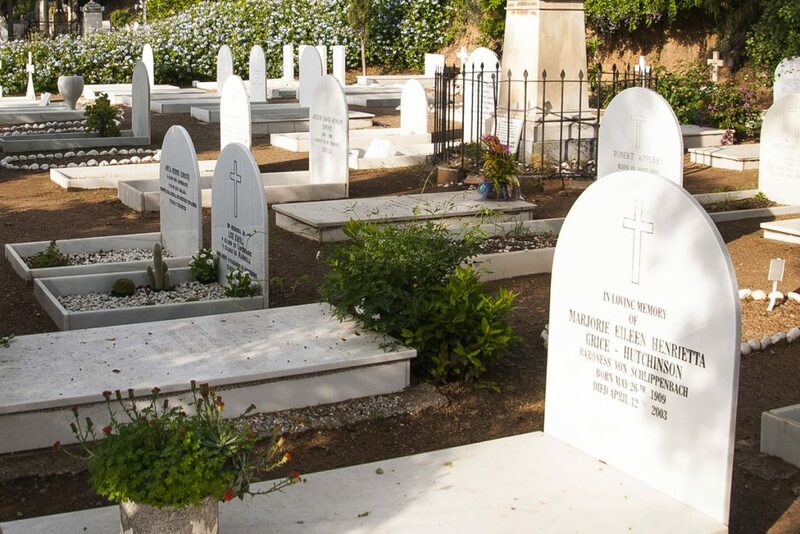 This part of the cemetery contains the graves of many children who died in various epidemics in the mid 1900s. On the wall at the back of the original precinct is a poem written by Ma Victoria Atencia and dedicated to the memory of Violette Pautard, who is buried in the cemetery. The small tombstone marking the last resting place of ‘Violette’ is remarkable for the beautifully simple epitaph: “Ce que vivent les violettes”. Like the flowers’, the little girl’s lifespan was all too brief. 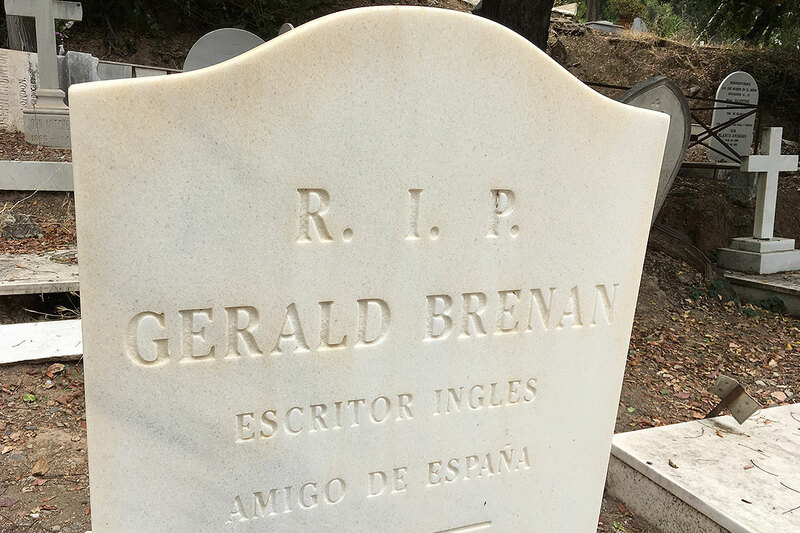 A British writer and Hispanist connected to the Bloomsbury Group, Brenan spent much of his life travelling and writing about his research into the places he visited. 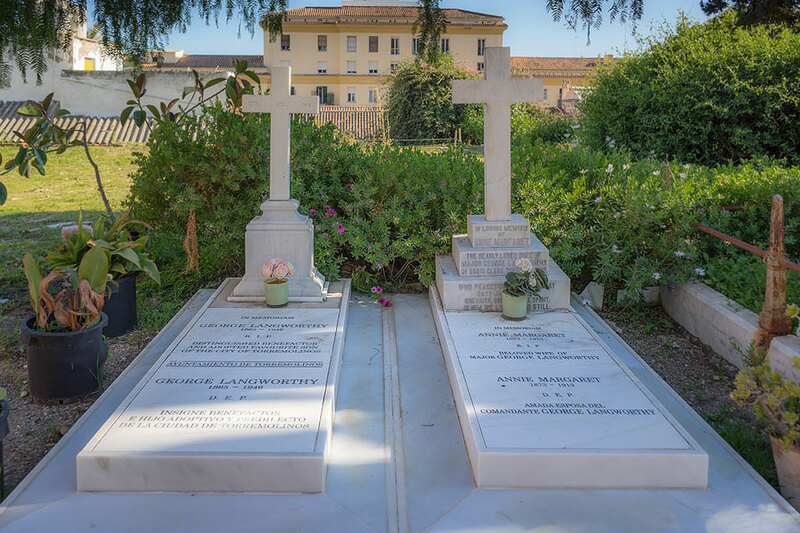 He left his body to the Faculty of Medicine at Malaga University but several years later his remains were buried next to those of his wife, the American poet Gamel Woolsey. 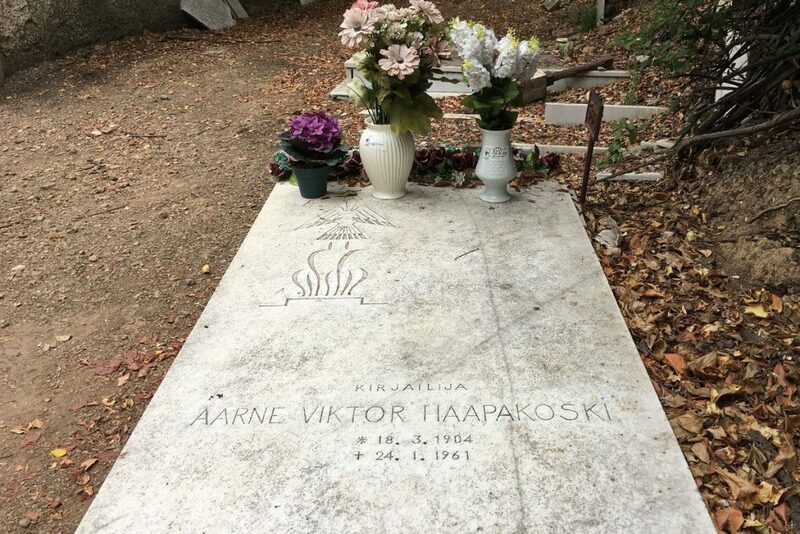 A Finnish writer of detective and science fiction. Captain of the SMS Gneisenau when the frigate went down in the bay of Malaga. 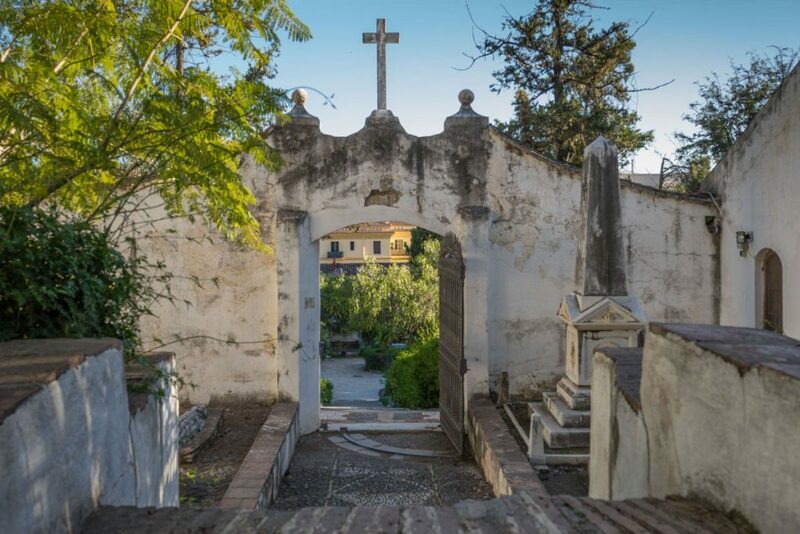 William Mark was the British Consul who created the English Cemetery in Malaga. He arrived in the city in 1816 after serving in the Royal Navy, and was appointed Consul in 1824. He was a staunch defender of the rights of his community and fought to obtain a decent burial place for Protestants. In 1829 he acquired a plot of land for this purpose and the cemetery was first used in 1831 for the burial of George Stephens. 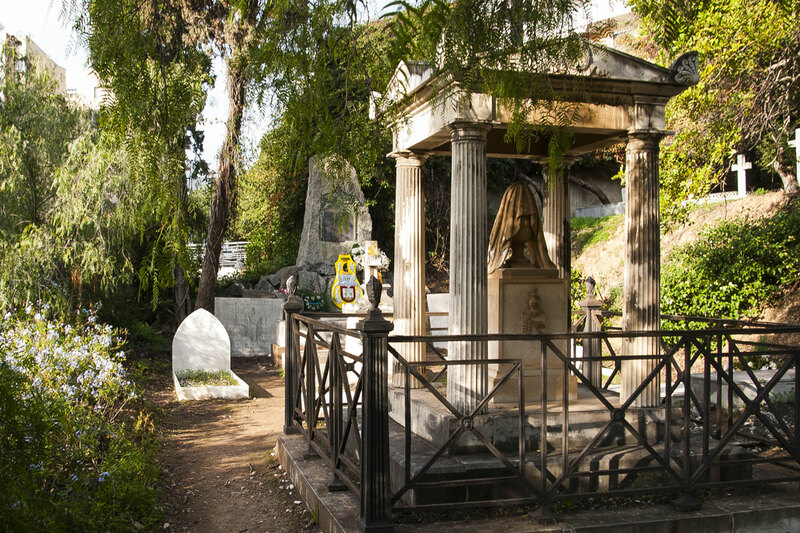 Mark continued to support the cemetery, turning it into a pleasant place of refuge for the British community. 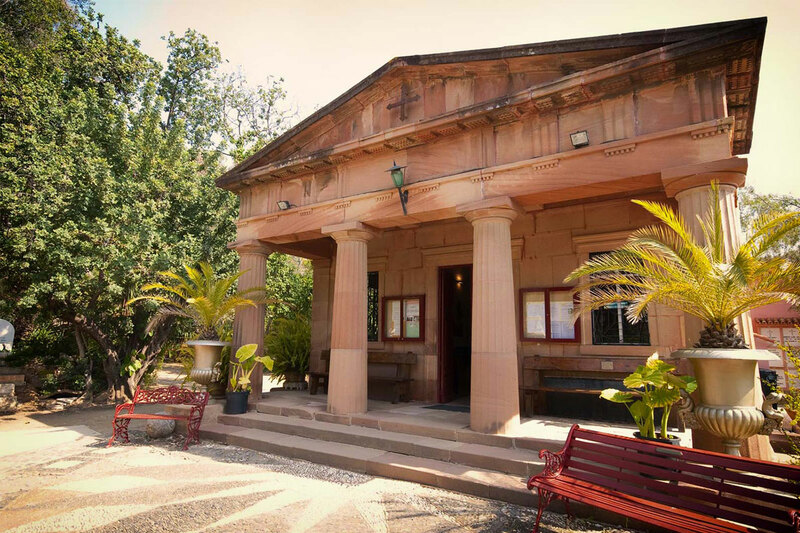 His family tomb is one of the most instantly recognisable mausoleums in the precinct.